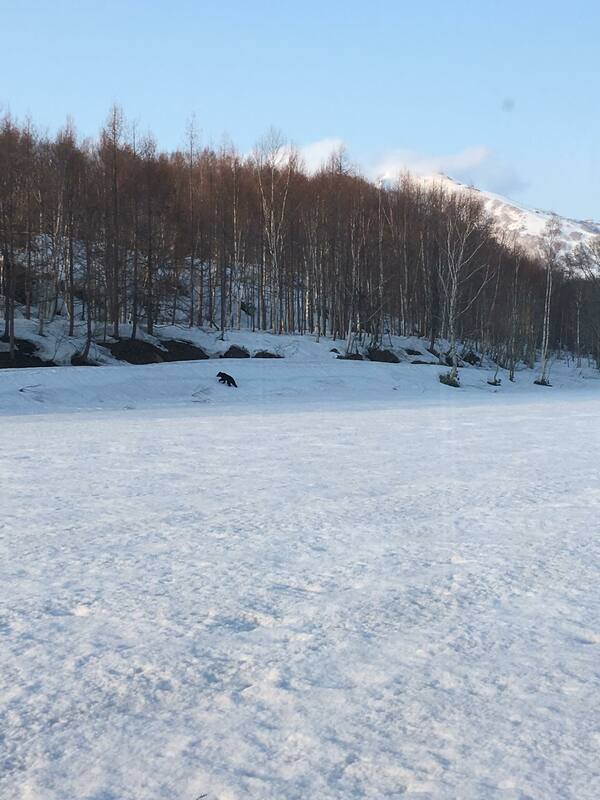 Bear in Yunosato! 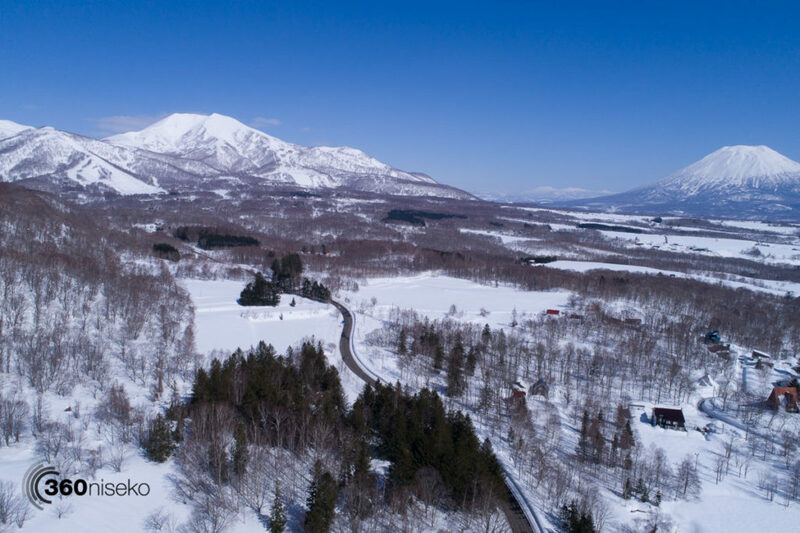 13 April 2018 from 360niseko on Vimeo. Yunosato resident Markus Woertler was kind enough to share the video and photos and give us a run down on the incident which happened last Friday the 13th ( coincidence? ) and some of his personal feelings about bears. Some Japanese people reckon he woke up around Goshiki area and slipped down to the river next to Moiwa, followed the river under the bridge and across to the road…from there on you know he followed the road a bit until he went to the back of yunosato and crossed the field and disappeared in the forest. 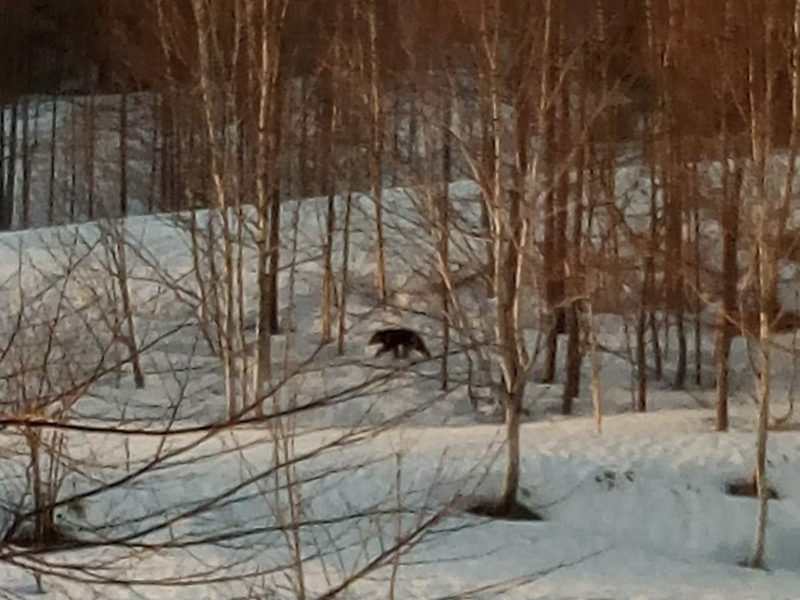 The sad story is that some local japanese people must have got upset or in better words scared about seeing a bear so close by the road and the local hunters club was informed. So the the hunters then went out to hunt after the bear until it late night and they lost the bear-track. This is the sad bit about the story. 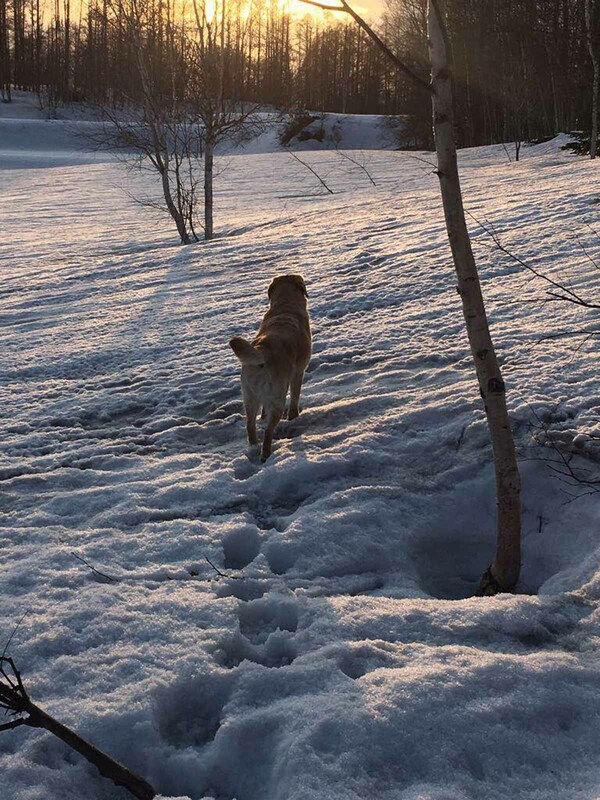 A precious wild animal, hasn’t done any harm to anyone, just woke up and happened to walk close by a road and village and he gets hunters sent after him cause people have been upset seeing a bear next to a road. 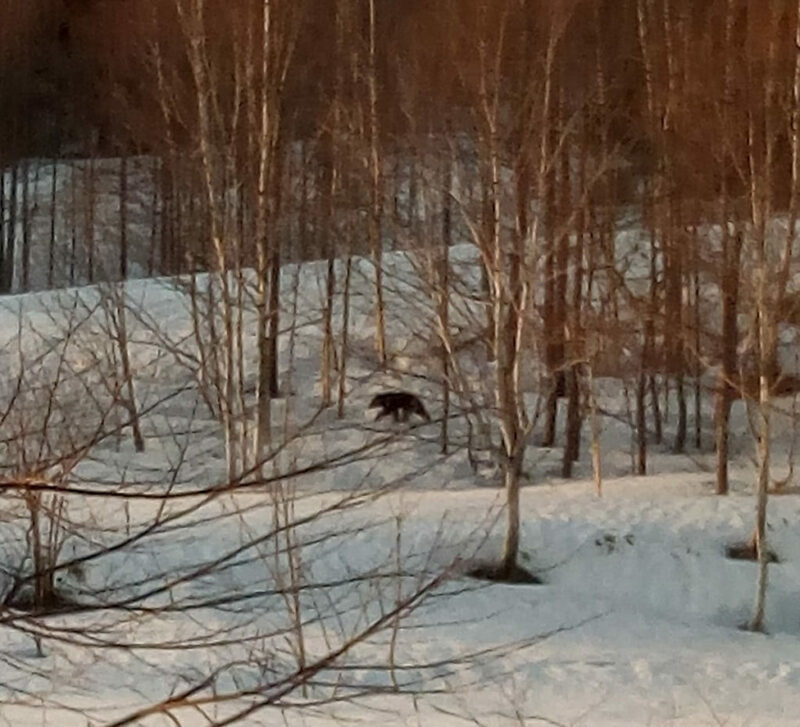 He was 50m behind my house, i was never scared or felt in danger and i just thought this is a special moment seeing a bear in Japan so close by. I saw many bears in America and Canada, the closest i came to a bear was 2m by accident ages ago close to Whistler on my downhill bike. 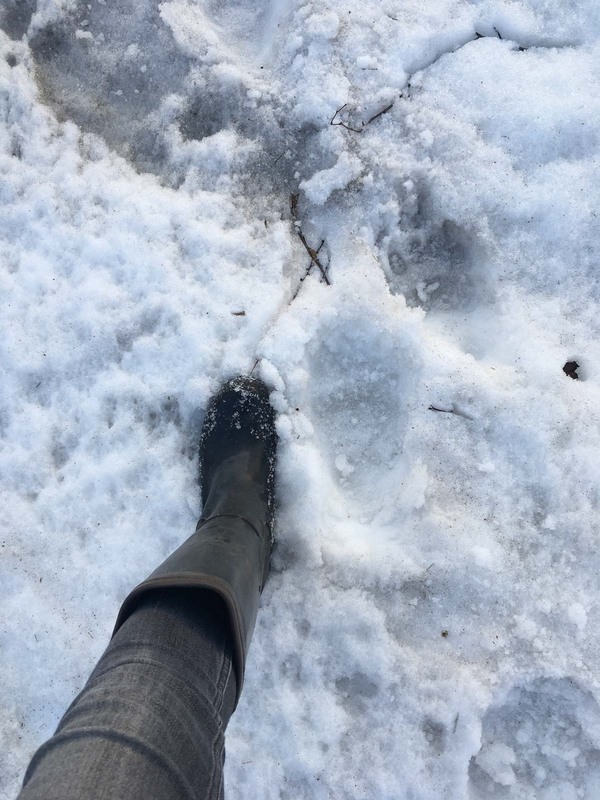 (in this case i the bear was frightened and disrupted while eating berries next to the track and stood up and ran in the to other direction. As long as you don’t come between the mother and the pup or attract them with food they are ‘harmless’ and like their peace. So if people don’t throw their food in the rubbish bins they don’t get attracted to them. If you don’t leave food outside your house they don’t get attracted to you or your house. If you are camping in bear country and you store your food in your tent you might create a problem, if you hang it in a tree or store it in bear canister 100m away from your camp you should be sweet. but they are generally peaceful animals. We don’t know what happened to the bear but wow. 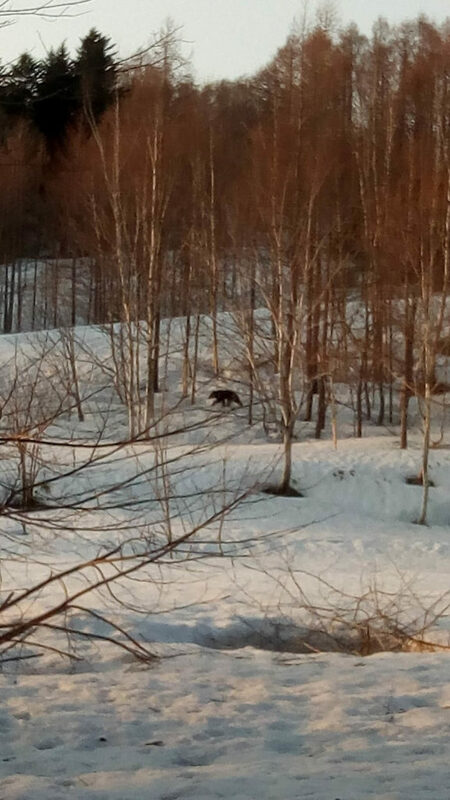 In over 12 years of living in the Niseko area non of the 360niseko team have ever seen a bear personally or any footage of Bears. 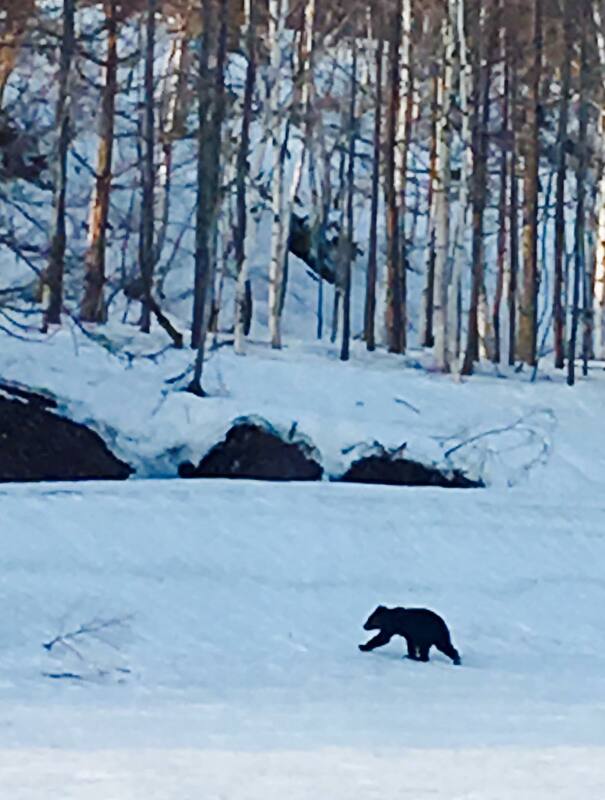 The closest we have come to bears is the depressing bear park in Noboribetsu….heard a few stories but nothing too serious. This is a new bench mark!! Have always though bear bells and bear repellent was a bit of a joke. Not any more!! A rather large bear paw! Soho not keen to follow any further!